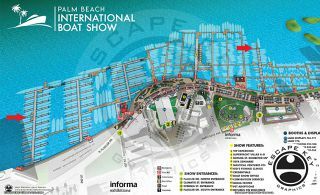 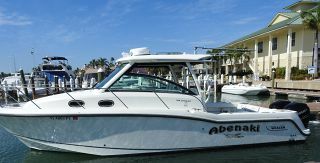 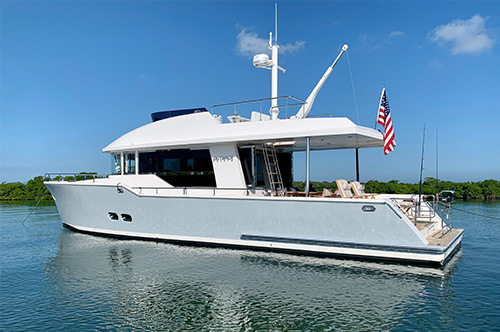 It has been quite a month here at Luke Brown Yachts. 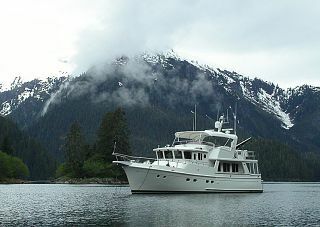 Three weeks ago we sold the 112’ Sloop “Gitana”. 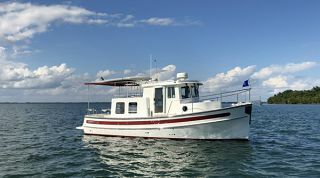 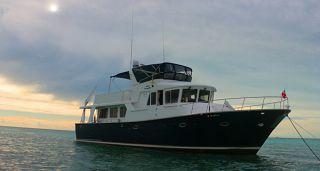 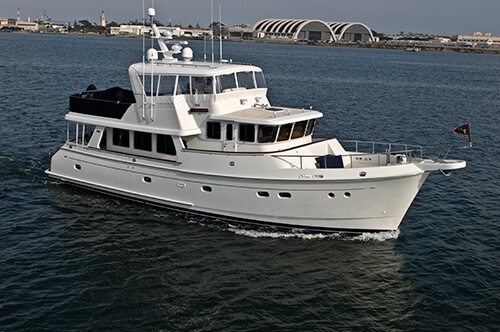 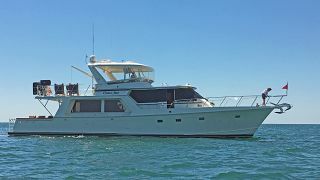 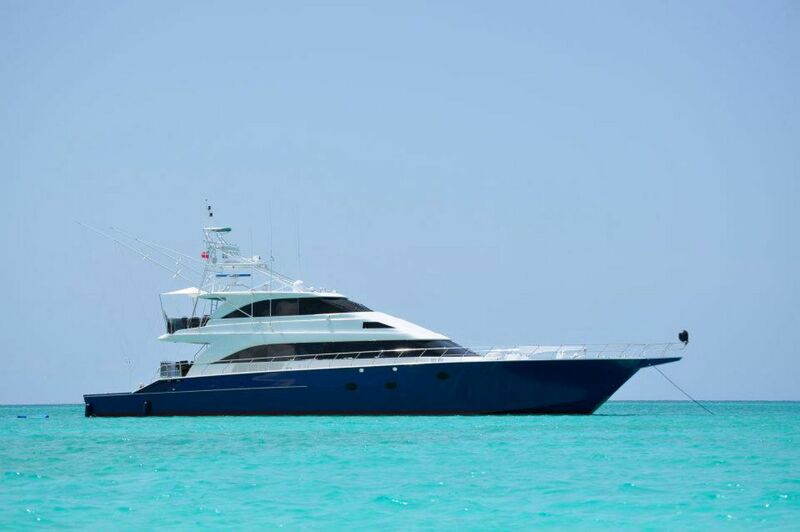 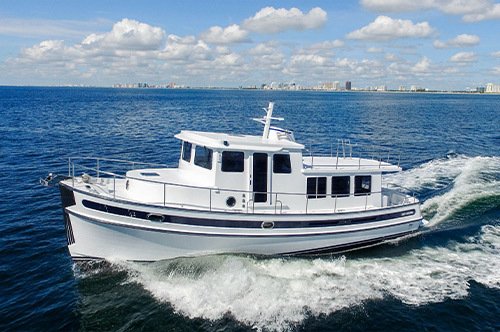 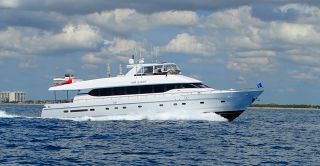 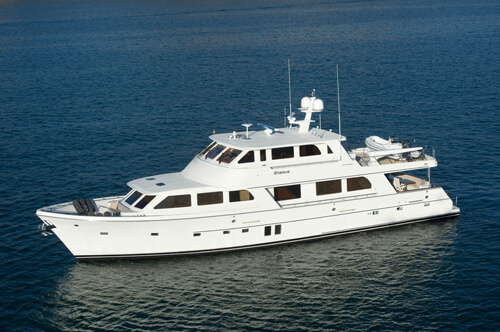 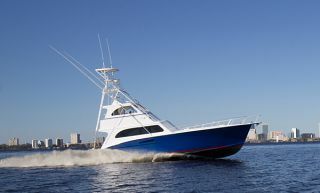 Two weeks ago we sold the 110’ Lazzarra “Silver C” and yesterday Ron McTighe closed on his listing “INEVITABLE”.